Blackburn BID’s latest newsletter has been sent to all BID members and is full of good news about the town and the work of the Business Improvement District. 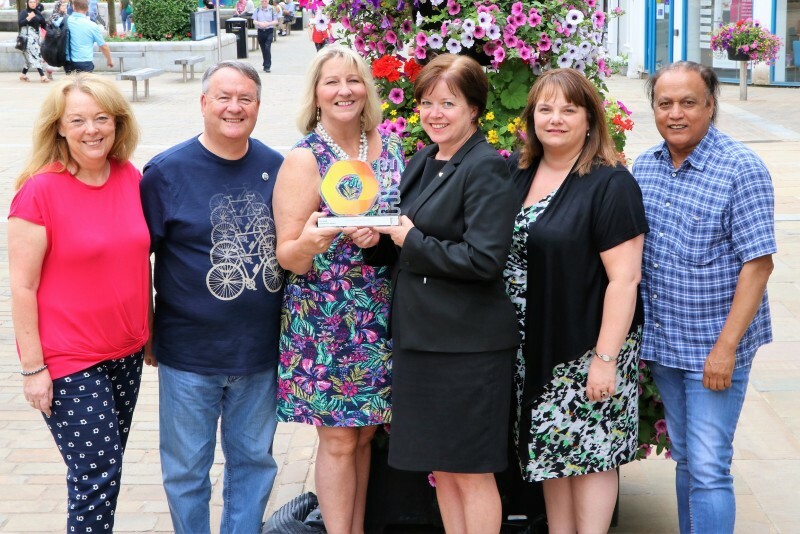 Blackburn town centre is looking cleaner, greener and more colourful again thanks to additional funding from the BID and the exceptional work of the council’s gardening teams. New CCTV in the Northgate area to improve safety and security in the town. Kids ‘beaming’ after visit to Active Beam!Turtle Bay Launch New Range of Rum 'n' Tonics Just in Time for National Rum Day!